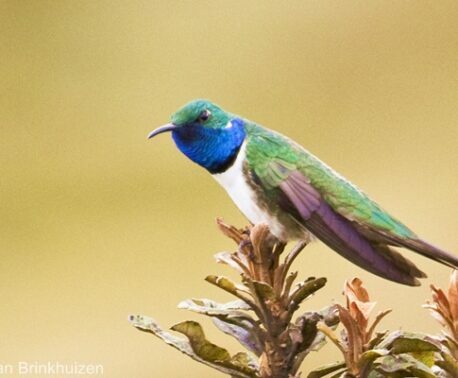 Working with partners American Bird Conservancy (ABC) and Fundación Jocotoco, World Land Trust has helped protect vital habitat for several globally threatened bird species in south western Ecuador. The properties purchased will extend the Buenaventura reserve on the western slopes of the Andes, which is the only protected area in the world for the Endangered El Oro Parakeet and an important foraging area for the Endangered Grey-breasted Hawk. The first property was 68 acres (28 hectares) and was acquired in January 2017, the second 31 acres (12 hectares) in March. With these extensions, the protected area of Buenaventura Reserve now equals 6,363 acres (2,575 hectares). In spite of its eye-catching colours, the El Oro Parakeet managed to elude discovery for many years. 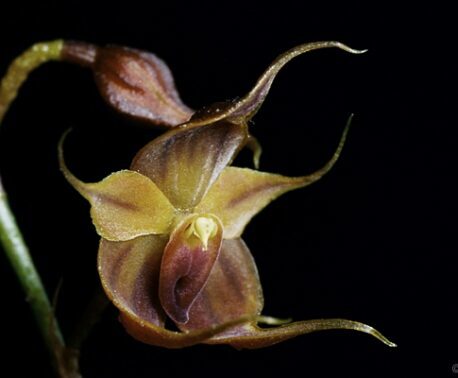 The species was first discovered in 1980 and only officially described in 1988. Threats to these birds include habitat loss and fragmentation. Many suitable nesting trees are harvested for building materials and cut down to create cattle-grazing pasture, practices that which have been shown to limit parakeet populations. 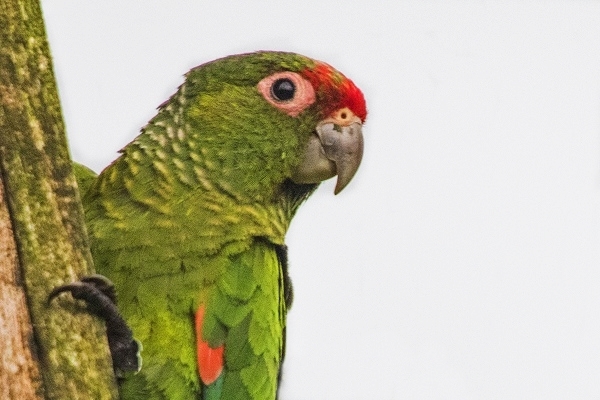 Conservation efforts on the parakeet’s behalf at Buenaventura are producing results. The breeding season has just ended, and Jocotoco’s monitoring results conclude that at least 55 El Oro Parakeets have fledged from 22 artificial nest boxes installed at the reserve. In addition to the generous supporters of World Land Trust’s Action Fund, the expansion of the reserve was made possible by the generous support of American Bird Conservancy, Global Wildlife Conservation, The Mohamed bin Zayed Species Conservation Fund, The Robert W. Wilson Charitable Trust, Diane and Richard Huxtable, and a number of individual donors. WLT’s Action Fund will continue to support important land purchases for the protection of endangered species with your generous support. The dedication of WLT Friends, who give a monthly donation to the Action Fund through Direct Debit, make WLT’s commitment to these projects possible.